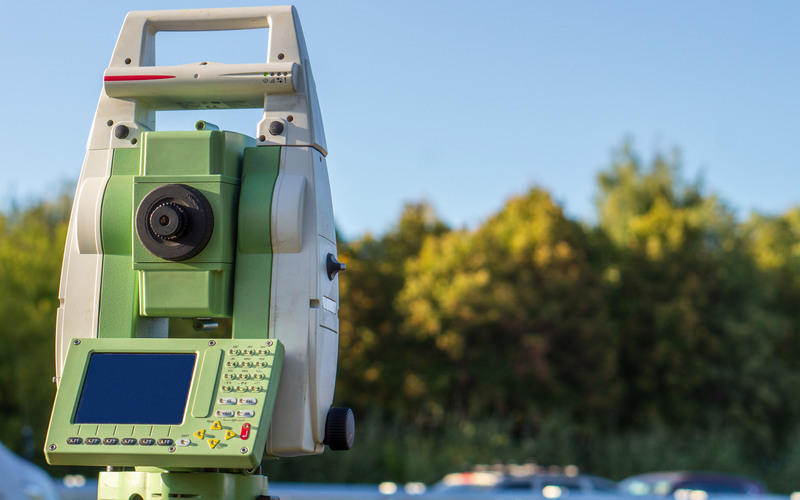 Lawson Surveying & Mapping’s mission each day is to provide our Clients with the highest quality services in a timely manner at a competitive cost. Our team of dedicated professionals understands the importance of communication with the client throughout the project cycle. Knowing our Client’s needs and exceeding their expectations is our ultimate goal.